Healdsburg SHED is great palce to find a locally sourced gift. As the holiday season approaches, our thoughts turn to gift giving, and here in Sonoma County, we love to shop local. Our Wine Country artisans are busy year-round, creating boutique foods and wines that are so special, all they need is a bow on top. Here are some picks that will have all your recipients offering their sincere thanks for a long time to come. 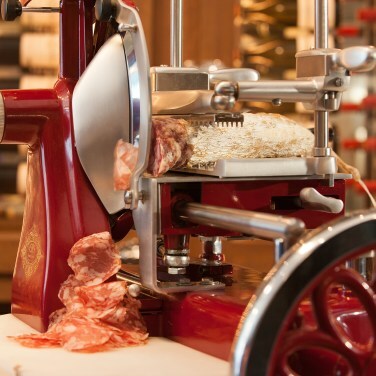 Who doesn't crave mouthwatering salumi, handcrafted and imbued with local herbs and/or cheeses? Winemaker and salumi artist Pete Seghesio invites you to join his Meat Guild salumi/meat club, and send memberships to your friends and family, too. Each quarter, you’ll receive two limited-edition salumi, packaged with serving and wine pairing suggestions. That might mean Sonoma Rosso old world style dry salame flecked with red wine, pepper, and fennel; black and white truffle salame; or other seasonal creations such as Fattoria, a Sicilian-style salame with paprika, orange peel, and chiles. Membership also includes an annual gift of a salumi board for two at Journeyman Meat Co., which is a fine thing, indeed. 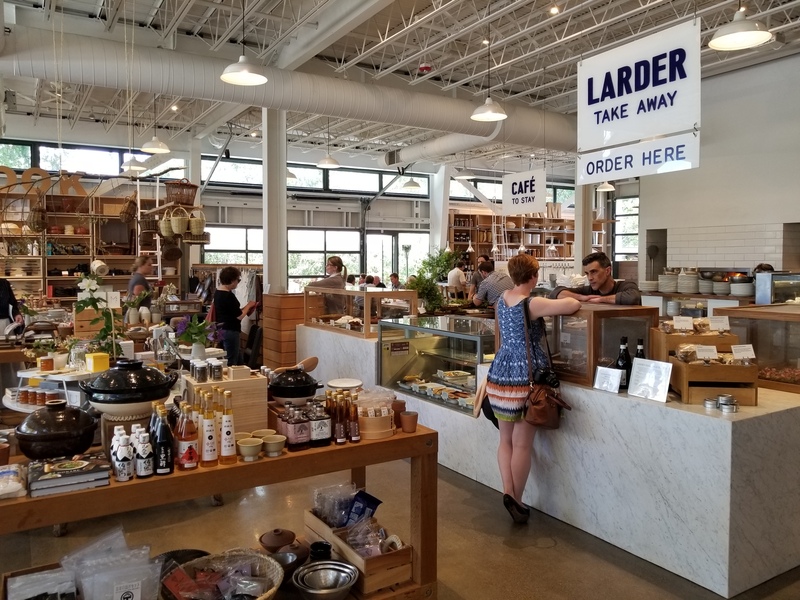 Besides salumi, the polished wood board brims with goodies like heritage breed pork sausage laced with creamy ribbons of Sonoma County cheeses, assorted homemade pickles, boutique cheeses, and a rosemary sprig fresh-picked from the eatery’s own bushes. You’ll also enjoy VIP access to CARNival, the guild’s annual party that takes place in beautiful settings like Russian River properties or Journeyman’s San Lorenzo vineyard estate and cattle ranch in Healdsburg. There’s more: admission to Seghesio’s annual holiday sausage-making party, and first options to attend the periodic culinary classes hosted at the store/butchery/tasting lounge. Details: Membership is $35 per quarter including shipping and handling; or $27 if you pick up salumi at the Journeyman Meat Co. store at 404 Center St., Healdsburg, 707-395-6328. 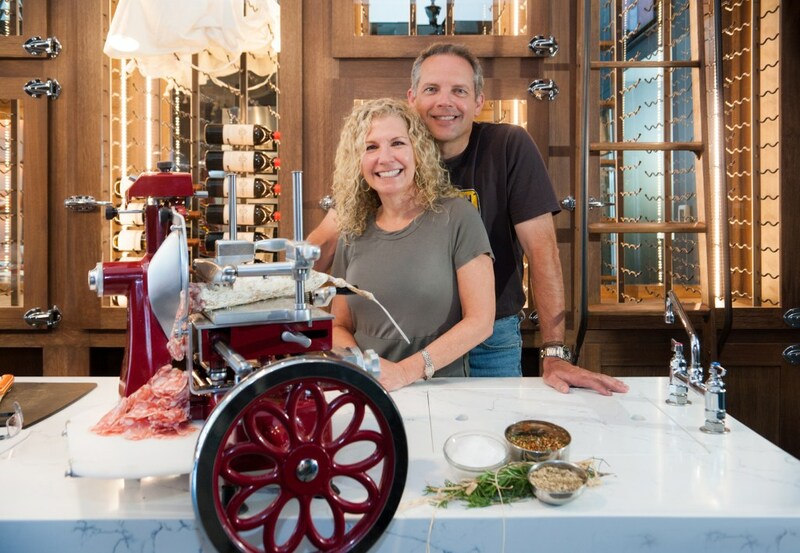 The upscale store showcases an array of locally produced food products and kitchen/cooking tools. The tools even double as art – you’ll want to keep them on display instead of tucking them into a cupboard. 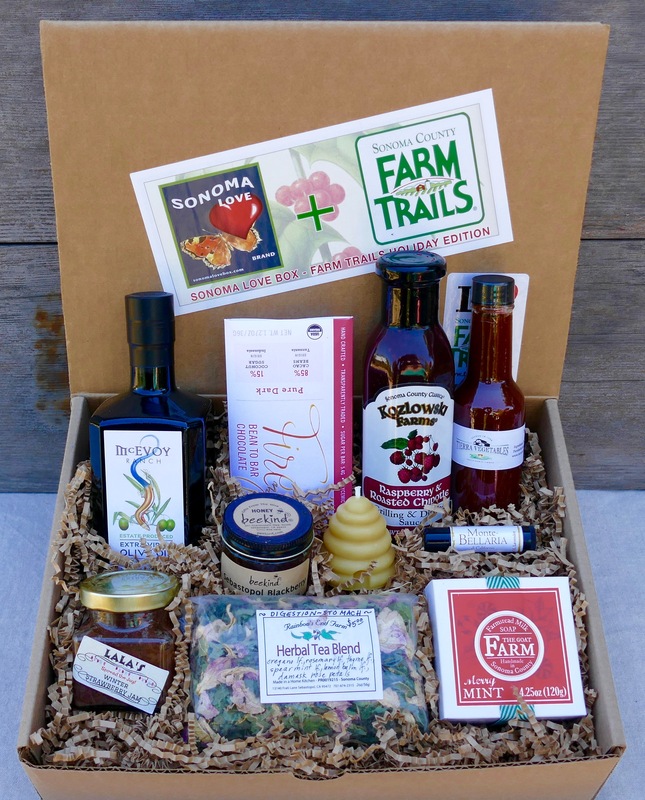 The SHED Pantry Box ($375) is an elegant wood crate packed with an extensive selection of gourmet salts such as rosemary-fennel pollen or shiso; spices like vadouvan or seaweed blend; and finishing powders like padron pepper or purple sauerkraut. It’s got delicious jams (raspberry rose is particularly luscious), tart shrubs (beet and quince are intriguing), and sweet, single-varietal honey imbued with various flavors like eucalyptus. SHED Learner Lessons are springtime classes on-site in the SHED Modern Grange salon, offering interactive seminars on essential kitchen skills. Sign up for one or all in the series of four, including an Oyster Shucking Workshop (presented with a sparkling wine tasting), a chef-led Learn to Forage Sonoma County’s edible landscape class, a Sharpen your Knife Skills seminar, and an All About Fermentation class with steps to produce delicious kimchee and sauerkraut. Dates and costs TBD. Details: Healdsburg SHED, 25 North St., Healdsburg, 707-431-7433. Sebastopol shop owners John Stewart and Duskie Estes craft heritage-breed salumi and brown sugar-cured applewood-smoked bacon from rare heritage-breed pigs including European Mangalitsa, Mulefoot, or Red Wattle raised on a luxury organic diet. Stewart butchers the meat in his own USDA certified kitchen, cures it with brown sugar for up to 21 days and then finishes it with applewood smoking for about 12 hours. Yes, it’s as delicious as it sounds. 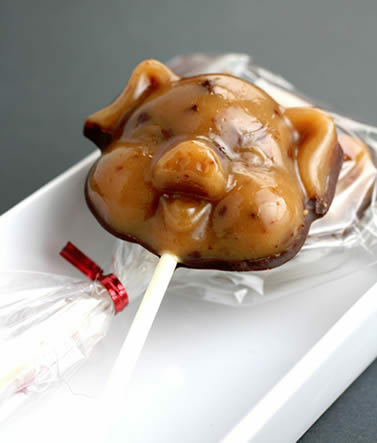 Creative gifts include bacon (of course), Swine Sweet peanut butter bacon cups, Rodeo Jax bacon caramel popcorn, cracklings of crispy pork rinds flavored with apple cider vinegar, Piggy Pop bacon toffee lollipops dipped in chocolate, and even bacon infused Lip Lardo lip balm. Details: Purchase the savory goodness online at blackpigmeatco.com.